Organ donors give more time for life and laughter. 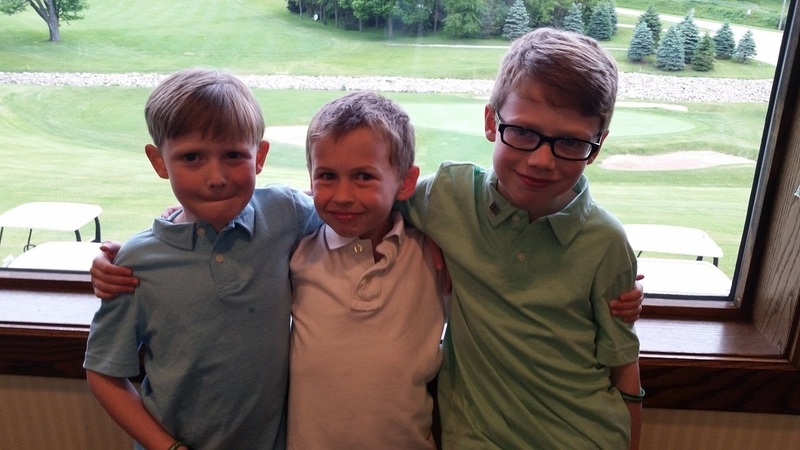 Almost anyone can be a donor, regardless of age. It takes just minutes to give the gift of life. Join the New York State organ donor registry! We are the link between patients awaiting life- saving transplants and donors and the families who make the gift of life possible. 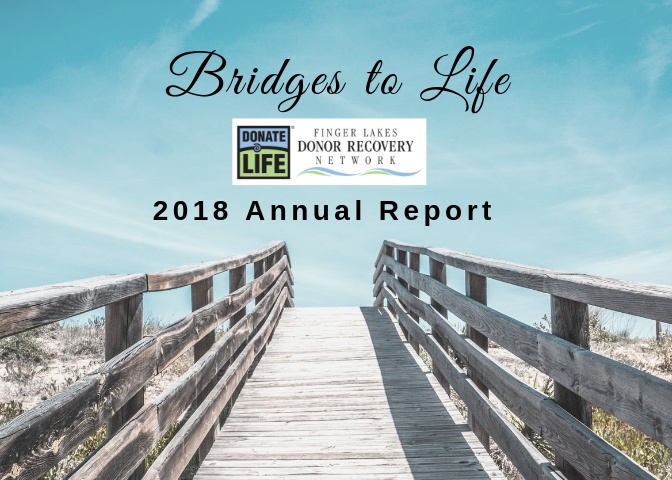 Finger Lakes Donor Recovery Network helped to coordinate more life-saving organ recoveries and transplants in 2018 than in any other year in our history. Is there a cost to be a donor? 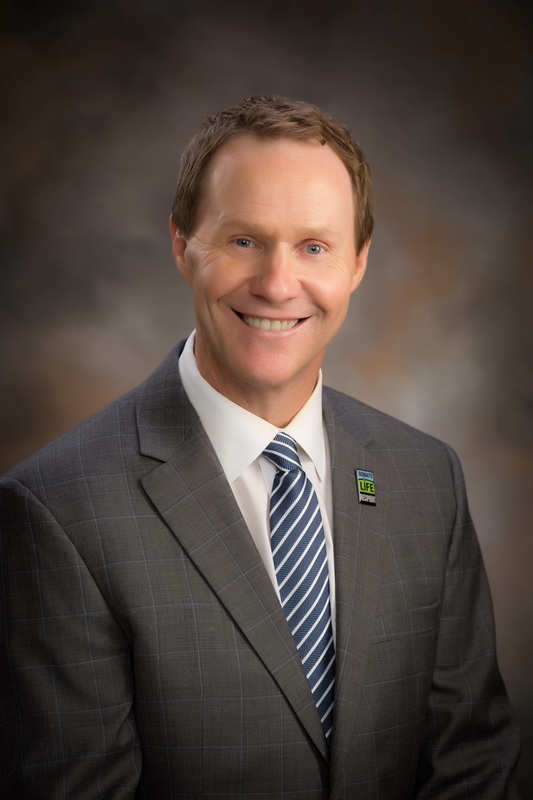 Visit our Pass Life On Campaign website to view moving testimonials from recipients and donor family members. When making end-of-life decisions about organ donation, individuals often wonder about their religion’s perspective on donation. 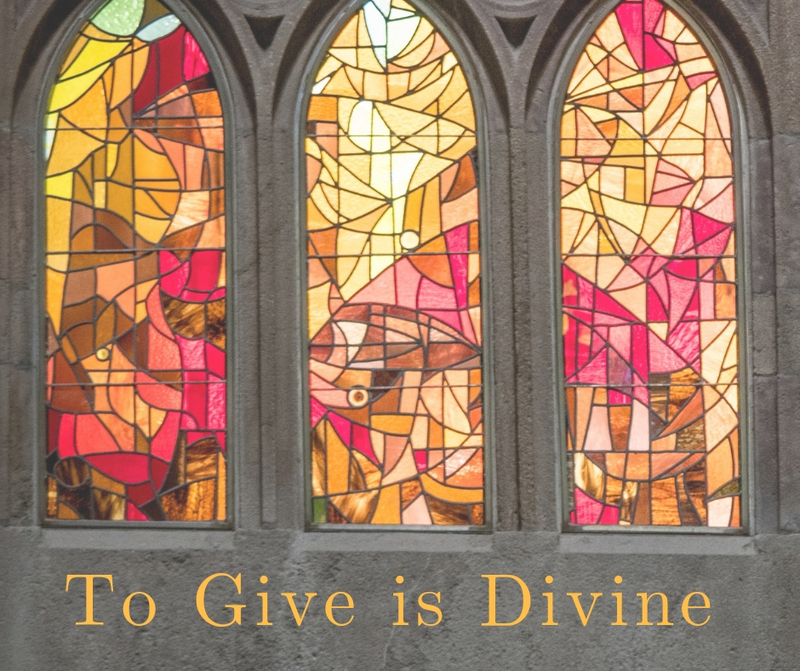 "To Give is Divine" features five religious leaders as they discuss their thoughts on faith, friendship and giving the ultimate gift through organ donation. Watch this new video and learn more about religious perspectives on organ donation here. 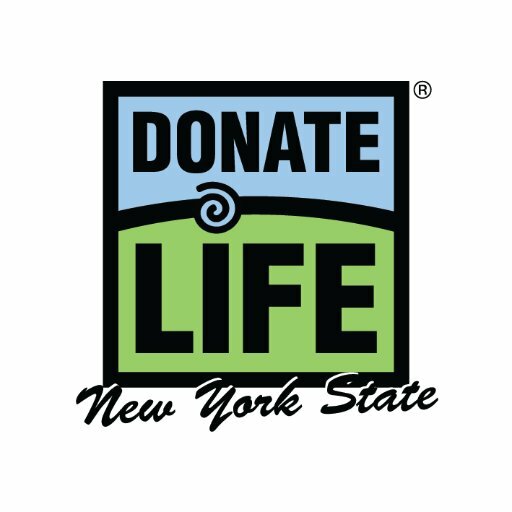 FOR RELEASE: Governor Cuomo announced the launch of the state’s new, electronic donor registry, making it easier for New York residents to enroll as an organ and tissue donors. The Governor also released an Executive Order announcing his signing of legislation to make Lauren’s Law permanent.